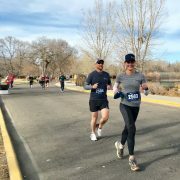 The race began at 10 a.m. on a crisp, sunny Sunday in City Park. 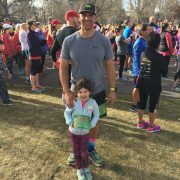 Our Factor run squad was made of up of staff, family, and friends from all over the Denver Metro area. 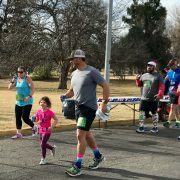 We ran alongside the RWB Veterans, cheering each other on as we made our way from the starting line, through the scenic park, to the finish. Sweaty and smiling, our teams completed the race and gathered back at the Factor tent to enjoy breakfast from Illegal Pete’s. Factor Design Build was honored to sponsor the meal, treating the RWB Veterans to tasty, breakfast tacos and piping hot coffee. Sharing breakfast together was a great way for the Factor family to get to know members of the RWB Veterans Denver Chapter and celebrate their service. 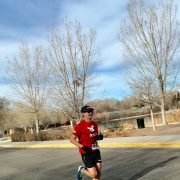 Team Red, White, and Blue is a nonprofit that enriches the lives of America’s veterans by connecting them to their community through physical and social activity. With chapters all over the country, it’s a thriving organization that engages veterans in community events and unites local businesses for a great cause. Deeply committed to improving people’s health, creating authentic connections, and providing meaningful experiences that increase a sense of purpose, Team RWB supports strong communities and healthy veterans. Factor Design Build is proud to stand beside our partners at Team RWB. 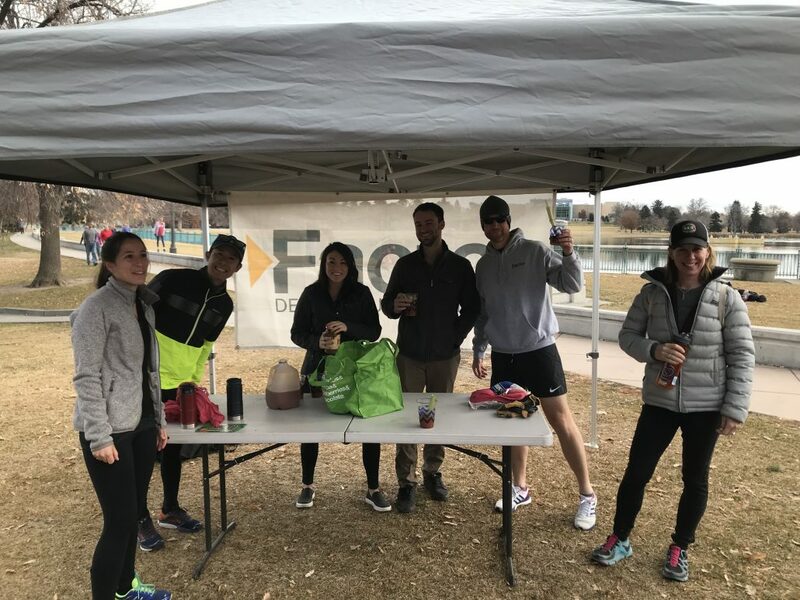 Local chapters, like our Denver branch, deliver consistent and inclusive opportunities for veterans to enjoy group exercise, social gatherings like races and concerts, community service events, and more. 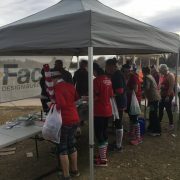 The Rudolph Ramble 5K Race was a perfect fit for Factor to get to know some of the incredible veterans in our community and spend quality time having fun outside, getting active, and enjoying a meal together. At Factor, we’re proud to be members of the Denver Metro area, living, working, and playing in the communities that we serve with our design builds. 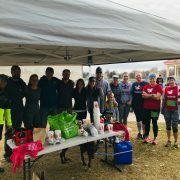 We look forward to finding more ways to team up with the RWB Veterans Denver Chapter and had a great time racing Rudolph together in City Park. Factor’s commitment to community means we’ll continue to seek out more opportunities to connect with organizations doing meaningful work to support, improve, and enrich our Colorado communities. Why Full Service Design Build? How Do You Know When It’s Time to Remodel Your Bathroom?